Ensure the office and associated administration functions are carried out effectively and efficiently. We are one of the leading Outdoor Education companies in NSW and are looking for highly motivated people to join our team at Morisset and Gosford. We are looking for motivated staff who want to help us develop our brand in this new environment. 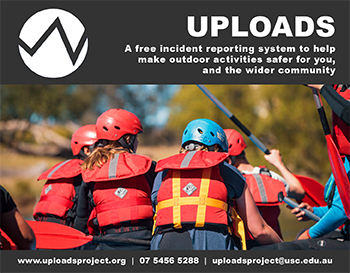 Our new Centre just south of Sydney on the Nepean River will require Activity Instructors and Operational Coordinators ready by the time our first groups arrive in 2018. Facilitate adventure programs for International School students in the wild areas of Hong Kong. NOW HIRING SEPT � DEC 2019 (Fall Season). Casual/Part Time Sea Kayak Instructor required for mainly weekend work from October 2018 to April 2019 with Sea Kayak Australia. Experienced guides will be required to run both half day rafting and half day river tubing tours.